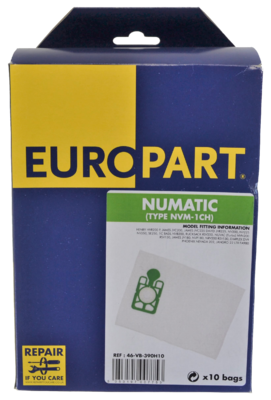 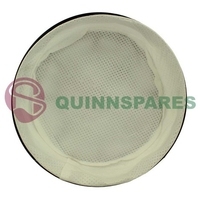 907166 604015 901767 907076 The Numatic 907076 Pack of 5 Hepa Dustbags for Henry are high efficiency filter bags that leave no dust and no mess. 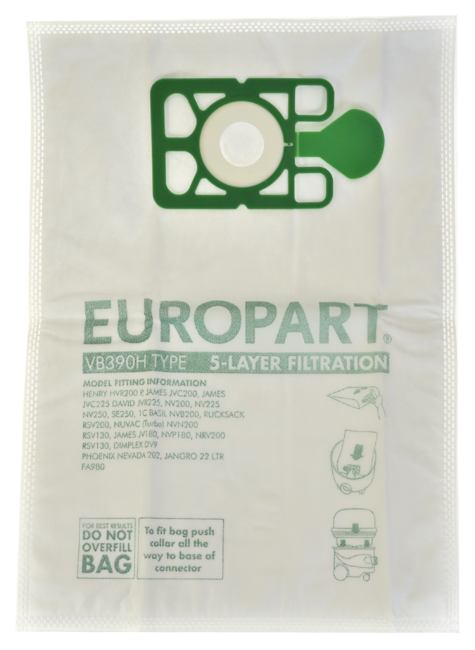 The innovative self-seal tab locks all the dust in the bag whilst the 3 layers of material increases filtration, so what goes in stays in. 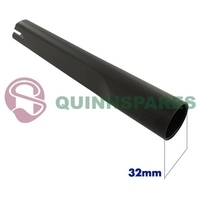 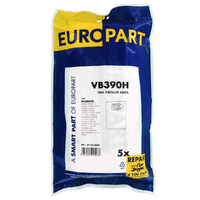 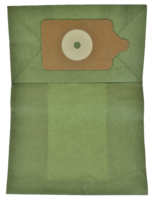 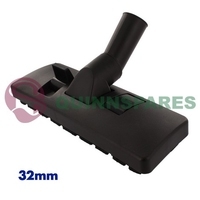 Perfect for Henry, these bags maximise capacity and airflow, delivering peak suction. 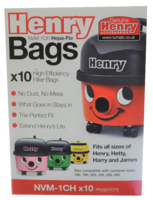 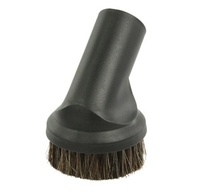 Using genuine approved Henry bags will ensure you get optimum cleaning from Henry for the life of the product.